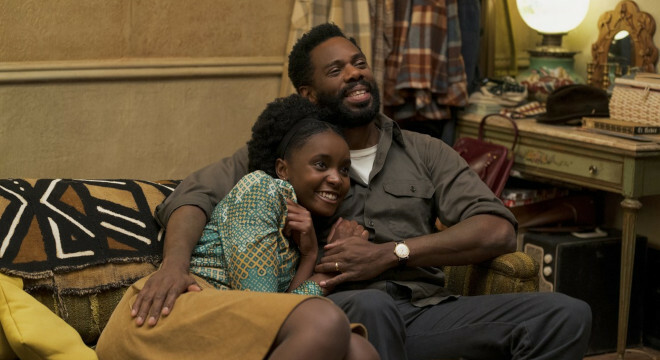 From the director of the Oscar-winning Moonlight comes a plunge into a world of Black love, with all the pain and the joy that can go along with it. In his third feature, Barry Jenkins draws deep from the well of James Baldwin, whose profound insight into African Americans' unique place in American society serves as inspiration for this gorgeous tone poem on love and justice. 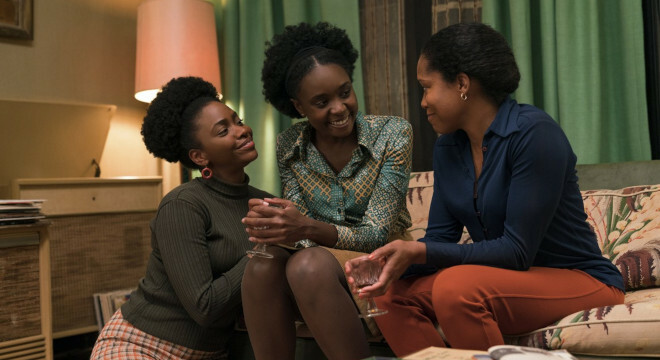 Tish (KiKi Layne) is only 19 but she's been forced to grow up fast. She's pregnant by Fonny, the man she loves. But Fonny is going to prison for a crime he didn't commit. As the film begins, Tish must break the news to her family, and his. Tish's mother, played with heartbreaking depth by Regina King, soon must decide how far she will go to secure her daughter's future. 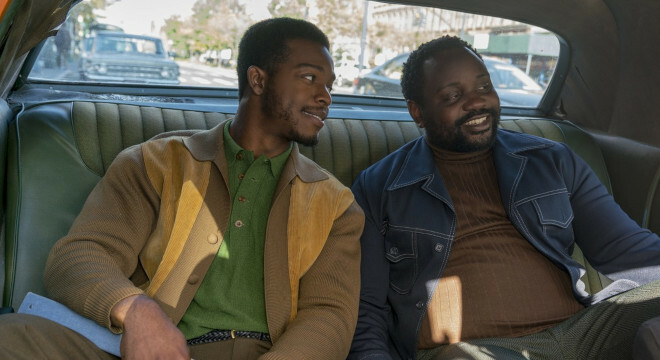 As Fonny, Stephan James gives a career-best performance of both grit and grace as a young man deeply in love but furious at what has befallen him. Jenkins reveals the layers of conflicting motivations in a filmmaking style that approaches music — dipping into Baldwin's elevated language and following his characters with unabashed devotion, fully capturing the texture of '70s New York. 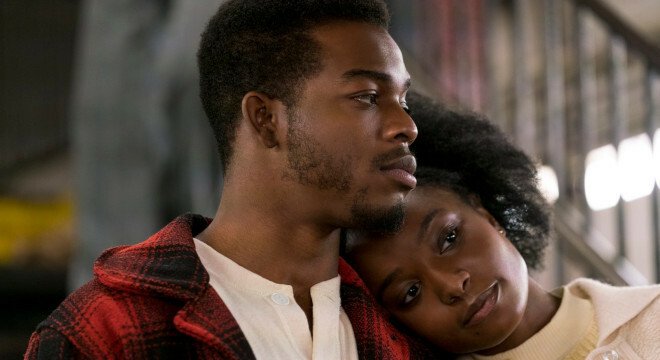 IF BEALE STREET COULD TALK is, without doubt, a romance but it's stronger than that because it refuses to indulge fantasy. 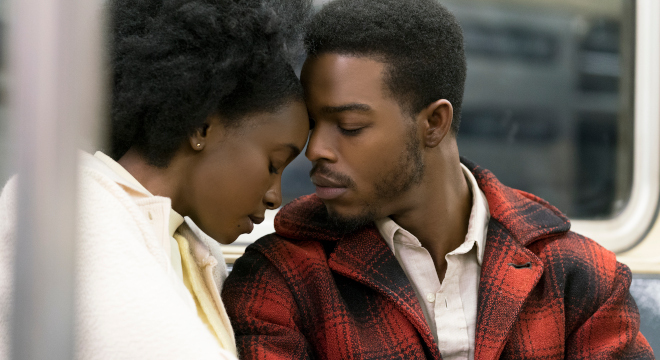 Infused with Moonlight's deep lyricism and Medicine for Melancholy's flirtatious spark, Barry Jenkins's latest shows him to be our most clear-eyed chronicler of love. 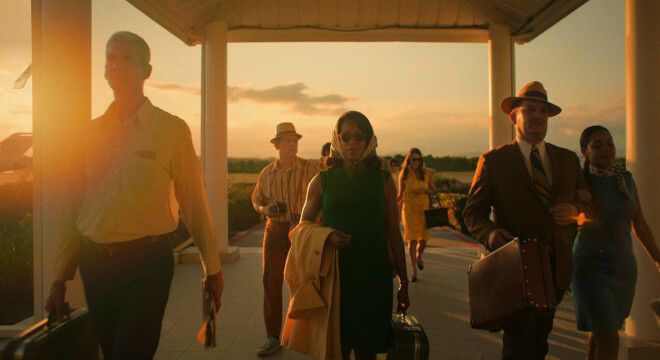 Barry Jenkins channels all of James Baldwin's lyricism and anger into a story of love and injustice that burns with a gentle flame, occasionally blazing into a white heat. 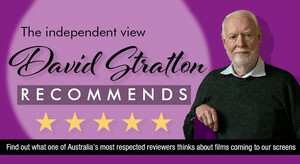 You've never seen romantic love depicted on screen with such lyrical and gorgeous intensity, or systemic injustice brought to such vivid and enraging life. Film classes will be taught about Jenkins' use of color.